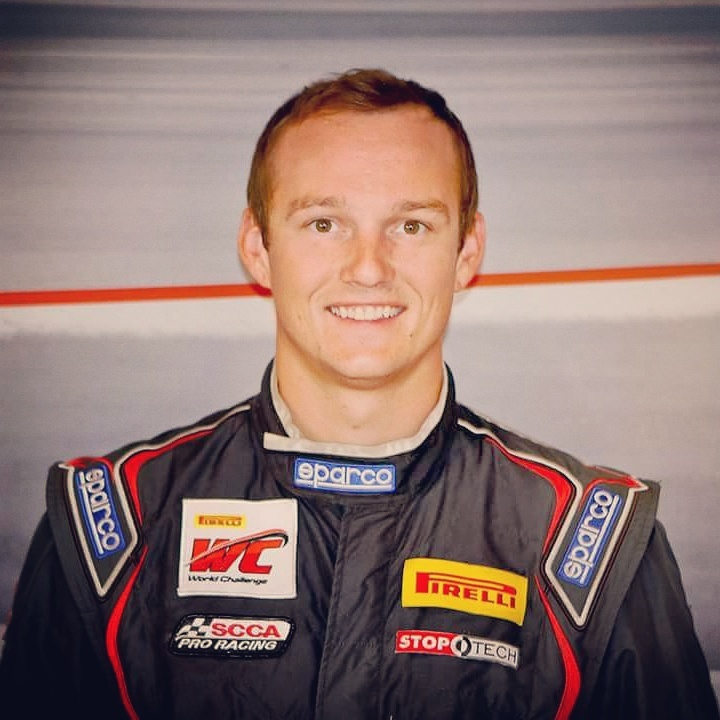 Andrie is a world class Professional Racing Driver with a proven reputation. Andrie is known for delivering results-driven marketing solutions to long-standing business partners with his fierce passion for motorsports. Hartanto recorded six wins and two podium finishes en route to winning his first Honda Challenge Northern California Region Championship Continued. Interested in motor sports from a young age, Joe has been an avid racer, drifter, and go-karter for over 15 years. He is adept at directing new drivers to the race line and easing them into the addiction that is performance driving. With his varied background, Joe can drive virtually any car and assist in making changes that will help the owner make that much desired lap time improvement. Continued. Scott is a full-time daddy that loves everything motorsports. Professionally, Scott is an engineer in propulsion systems and has a small side business designing and producing automotive parts for the aftermarket as well as providing private driver instruction. He enjoys bringing his daughter to track events, traveling, geometry, Wheel of Fortune, and the smell of race fuel. Continued. Chris started in 2004 working as a crew member for Prima Racing and its driver Andrie Hartanto. After being exposed to competitive wheel-to-wheel racing, Chris bought a used Honda Challenge racecar. The EK Civic with a legendary Type R B18C5 made for a competitive race car, earning him first place victory and a handful of podium finishes. Paul Whiting has a life-long passion for motorsport. 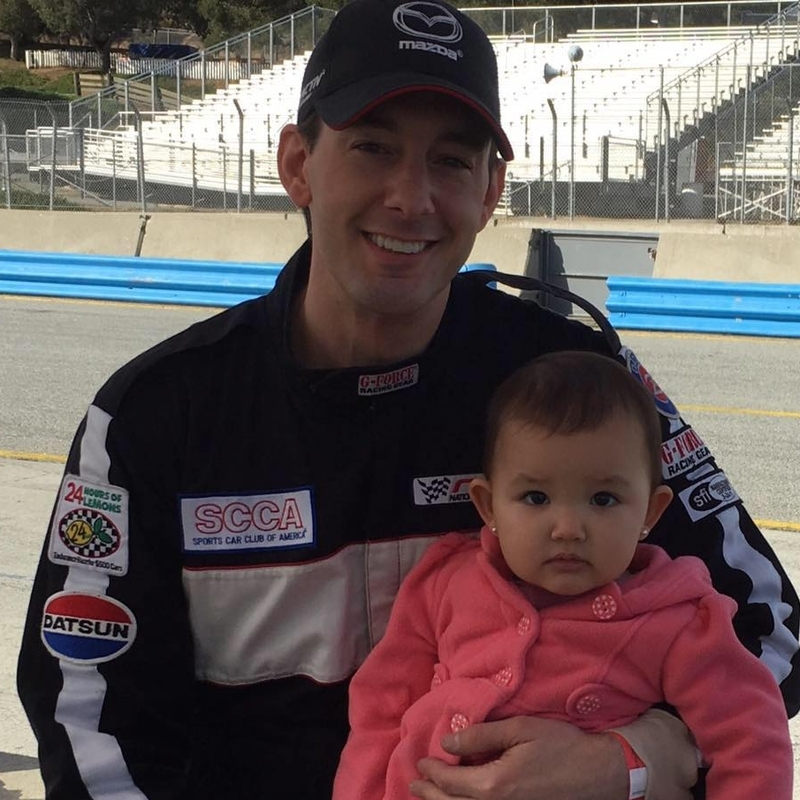 With a long background in racing, Paul has had success in karts & sports cars. Paul competed in the Pirelli World Challenge from 2015-2017 and SCCA Majors from 2012-2015. For work, Paul is a Professional Driving Instructor and Product Specialist for many sports car manufacturers such as Corvette, Cadillac and McLaren. Continued. Tao has been racing competitively for seven years now. From Miata's to Formula cars, he has experience in every platform. He loves teaching and coaching the beginning and intermediate drivers at Speed SF because it is so rewarding to help new drivers build a strong foundation for High Performance Driving.